How To’s Day: My Mitered Valentine.. 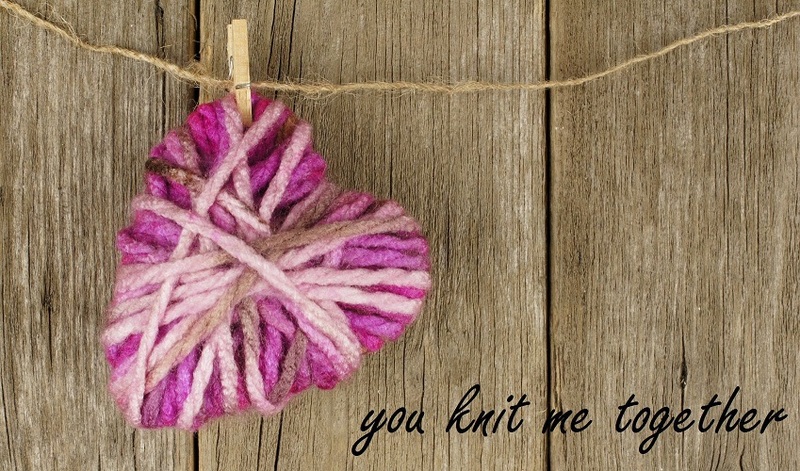 I gave the members of my knitting guild a little Valentine tonight and thought I would share it with you! 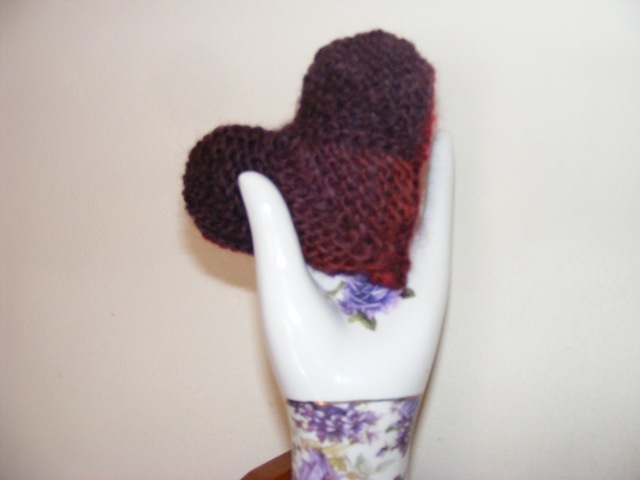 A little mitered square heart sachet. A simple one. Some of them decided they were going to use it to make a pin cushion! Now.. it’s written for knitting on needles. However it can be done on a knitting loom easily. Go and look over my Making mitered squares on a knitting loom tutorial. Then simply use a small gauge, or extra small gauge loom, a mini wonder loom, or adjustable loom works best for this; then follow the pattern! This entry was posted in How To's Day, Knitting With Needles, Knitting Without Needles, Patterns by Denise. Bookmark the permalink. Oh Denise, now that’s so great! I’m too late for Valentine’s Day, of course, but these will make great gifts for the girls on my holiday list! Thanks a bunch–and I also love your mitered squares tutorial and the Mitered Corners Dishcloth from LKC Mag!! how can you make the heart sachet on a loom?